Age spots (sometimes referred to as liver spots) are brown spots on the skin that can appear on your hands, face and neck as you grow older. However, despite its name, age spots are not caused by aging skin, but by damage to your skin resulting from overexposure to the sun. Age spots are essentially a localized overproduction of the pigment melanin, resulting in these annoying brown spots. Age spots are more often found in people with fair skin. Using tanning beds and spending a lot of time in the sun can increase the appearance of age spots. In addition, factors like stress, a weak liver, vitamin deficiencies and pregnancy may also contribute to them. 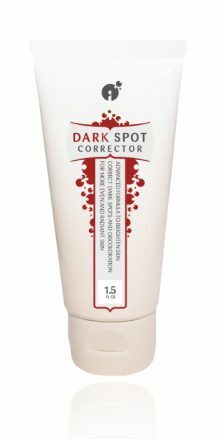 These brown spots are usually harmless, but many people think that they make you look older, which is the reason why so many treatments exist to remove dark spots. Laser and intense pulsed light therapy destroy melanin-producing cells (melanocytes) without damaging the surrounding skin cells. You may need two to three sessions to see a full effect. 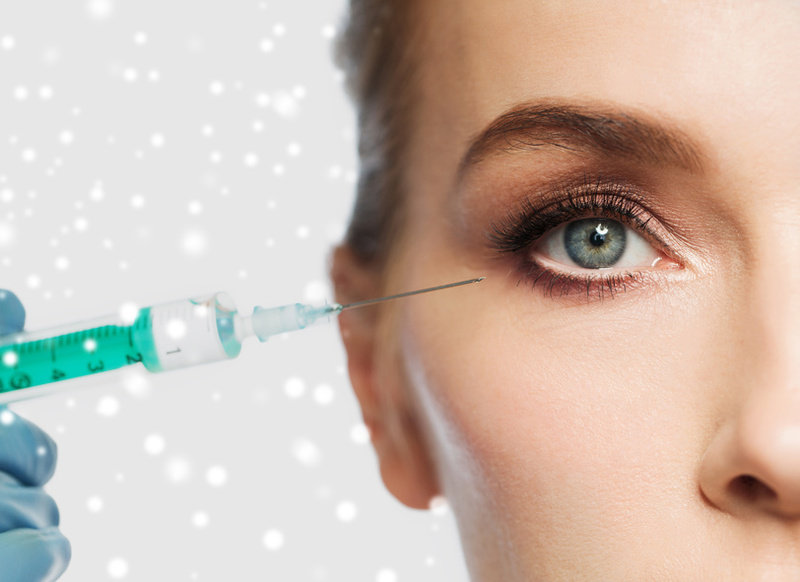 Dermabrasion is the removal of the (dead) layers of the outer skin with a rapidly rotating brush. This treatment needs to be repeated several times to see the full effect. It is not recommended for people with rosacea. A prescription bleaching cream (containing hydroquinone and sometimes in combination with retinoids) will gradually fade age spots over the span of several months. 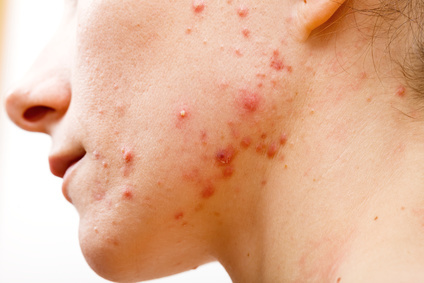 This treatment can cause itching, redness, burning and dryness. The use of a sunscreen is recommended. Several natural treatments exist that will gently brighten your skin and reduce age spots without causing any unwanted damage to the skin. These natural treatments will gradually produce results over time, so you’ll have to be patient. Buttermilk contains lactic acid, which not only helps to restore and rejuvenate the skin, but can also reduce age spots. Licorice root contains compounds that help reduce age spots and dark spots by promoting the even distribution of pigment in the skin. Papaya contains alpha-hydroxy acids and enzymes that can help exfoliate the skin as well as reduce blemishes, age spots, and other skin problems. To use papaya for dark spot removal, use a green papaya and cut a thin slice of the papaya’s skin. Then place the fleshy side of the papaya on all age spots you want to treat for approximately twenty minutes. 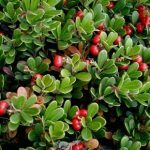 Bearberry is a favorite food for bears. Extracts made from the leaves of this plant have been found to inhibit melanin production. 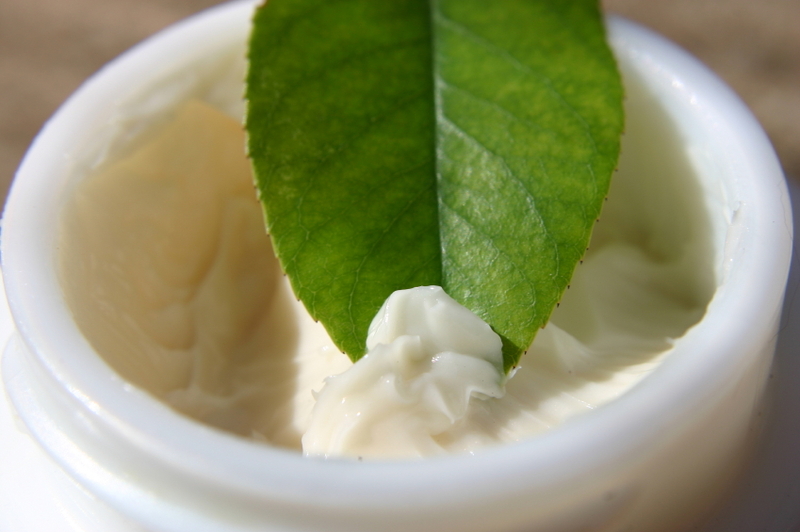 It is considered one of the most popular ingredients in China for skin lightening. Lemons contain high amounts of citric acid, which will help in the removal of dead skin cells as well as lighten up dark spots on the skin. If you have sensitive skin, lemon juice may not be the ideal treatment for age spots, as it can cause irritation and redness. The essential oil of Sandalwood contains many anti-aging compounds that are useful for treating age spots. The essential oil is too strong to use directly on the skin, so dilute the essential oil in some almond oil or grape seed oil first before applying to the skin. As with buttermilk, yogurt also contains lactic acid, which can mildly bleach the skin and helps to reduce age spots. Let it sit on the dark spots for about 30 minutes. After you rinse it off, apply a moisturizer to the treated areas.